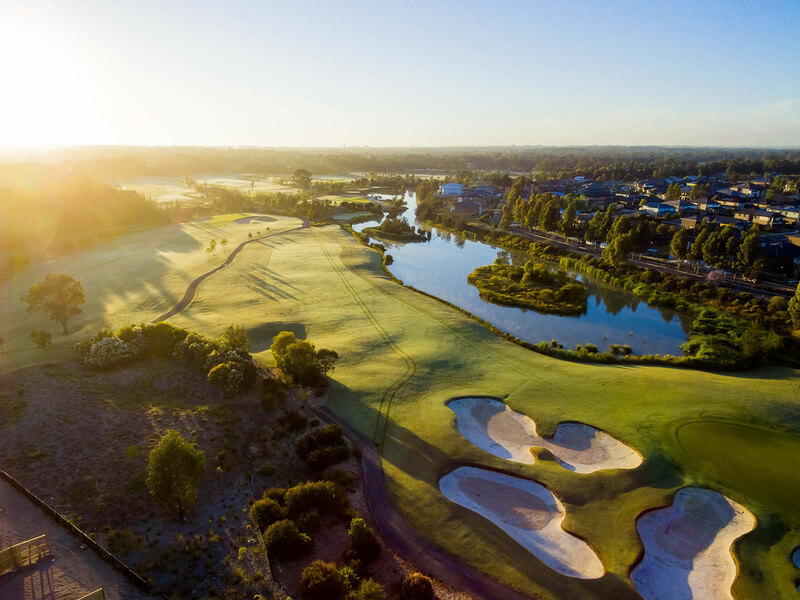 The new land release is coming to Watagan Rise Estate! 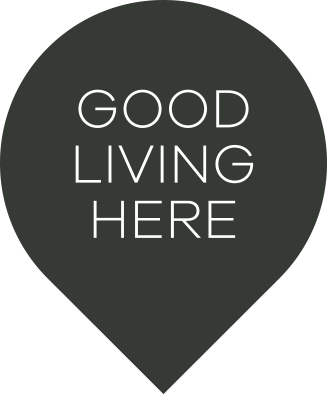 Large 750m2 + lots from $145,500 are coming soon! 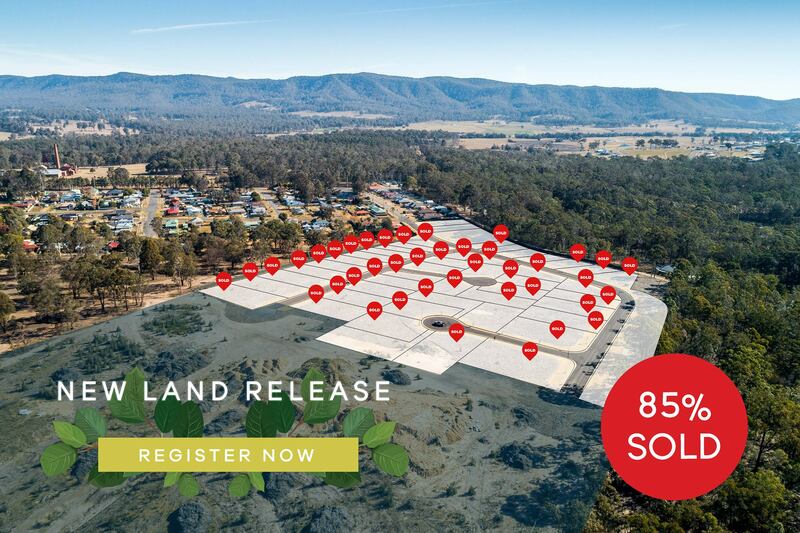 Register now atwww.wataganrise.com.au and don’t miss out on these magnificent lots – with 85% of previous stages now sold out!